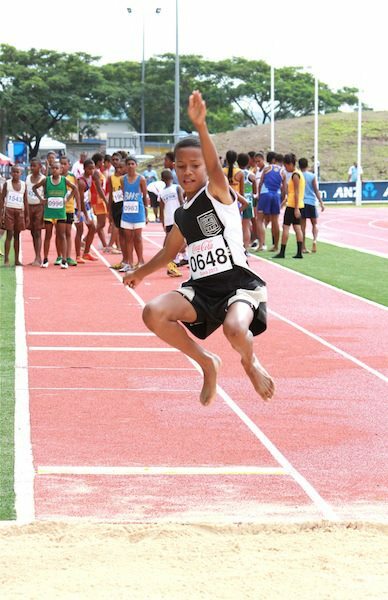 St Joseph’s Secondary School’s KELERA Sing won the gold medal in the intermediate girls triple jump event at Coca Cola Games. Sing registered a distance of 10.81 metres. St John’s College’s Mateiwai Naselesele won silver on 10.71m while Maria Lewavuni of Xavier College from Ba got bronze.